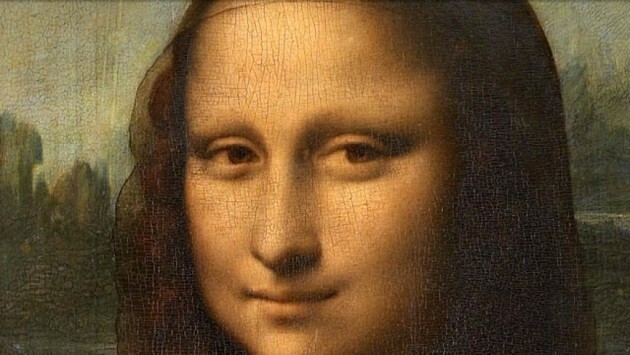 Home Films & Documentaries The Mona Lisa – Who Stole Da Vinci’s Painting? The Mona Lisa Robbery – Full Documentary – Who Stole Da Vinci’s Painting? Leonardo da Vinci’s Mona Lisa, also known as La Gioconda, is the most famous painting in the world. Quantities of effort and ink have been spent over the years on identifying who she was and deciding what her enigmatic smile signifies, what she says about femininity, if anything, and why she has no eyebrows. Leonardo took the painting with him when he was invited to France by Francis I in 1516. The king bought it and at the French Revolution it was placed in the Louvre. Napoleon took it away to hang in his bedroom, but it was returned to the Louvre afterwards. The theft of this fabulous object in 1911 created a media sensation. The police were as baffled as everyone else. It was thought that modernist enemies of traditional art must be involved and the avant-garde poet and playwright Guillaume Apollinaire was arrested in September and questioned for a week before being released. Pablo Picasso was the next prominent suspect, but there was no evidence against him either. Two years went by before the true culprit was discovered, an Italian petty criminal called Vincenzo Perugia who had moved to Paris in 1908 and worked at the Louvre for a time. He went to the gallery in the white smock that all the employees there wore and hid until it closed for the night when he removed the Mona Lisa from its frame. When the gallery reopened he walked unobtrusively out with the painting under his smock, attracting no attention, and took it to his lodgings in Paris. It was not until November 1913, calling himself Leonardo Vincenzo, that Perugia wrote to an art dealer in Florence named Alfredo Geri offering to bring the painting to Italy for a reward of 500,000 lire. He travelled to Florence by train the following month, taking the Mona Lisa in a trunk, hidden beneath a false bottom. After booking into a hotel, which subsequently shrewdly changed its name to the Hotel La Gioconda, he took the painting to Geri’s gallery. Geri persuaded him to leave it for expert examination and the police arrested Perugia later that day. Perugia apparently believed, entirely mistakenly, that the Mona Lisa had been stolen from Florence by Napoleon and that he deserved a reward for doing his patriotic duty and returning it to its true home in Italy. That was what he said, at least. Many Italians welcomed the masterpiece home; people flocked to see it for a time at the Uffizi Gallery, some of them weeping with joy, and Perugia served only a brief prison sentence. The great painting was duly returned to the Louvre and has hung there safely and enigmatically ever since. Was the original returned? Or is the famous painting a fake ?